In its judgment that dealt with damage caused to the Jyotirlingam of Mahakaleshwar Temple, the Supreme Court has made some significant observations about religion and secularism. 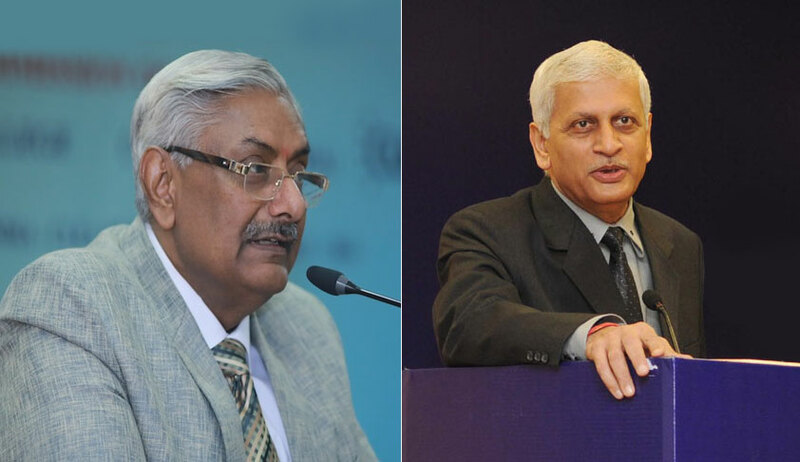 Justice Arun Mishra, who authored the judgment, observed that the essence of secularism is non-discrimination of people by the State on the basis of religious difference and there is a constitutional obligation to preserve the religious practices of all religion. “There is a pious purpose of all the religious activities, no religion breeds hatred. It is in order to bring harmony and to understand basic human values and for self-realization and to visualize the concept of equality pilgrimages by the various sections of people of various religions. Secularism is the basic structure of the Constitution that has to be given the meaning that is developing understanding and respect towards different religions,” the court observed. It also observed that the government spends a huge amount on Kumbh/Simhasth Melas as there is a large number of a gathering of persons every day and in particular during melas and other festival times. It is the bounden duty of the Government to make proper arrangement to provide shelter places, for maintenance of law and order and to sanction the amount without fear of violation of the concept of secularism, the court said observing that the State has obligation to provide the basic amenities to the pilgrims. With regard to facts of damage caused to the Jyotirlingam, the court said that the State is duty bound to spend the amount so that not only the archaeological, historical and ancient monuments are preserved but sanctum sanctorum, as well as the deity. “Otherwise no useful purpose would be served by spending so much amount on Simhastha/ Kumbh Melas in case deity, is itself permitted to be deteriorated as it has happened at other places particularly nearby Omkareshwar Jyotirlingam by offerings and rubbing it etc. has deteriorated and now barricades have been erected around the lingam and nobody is permitted to touch,” the bench said.